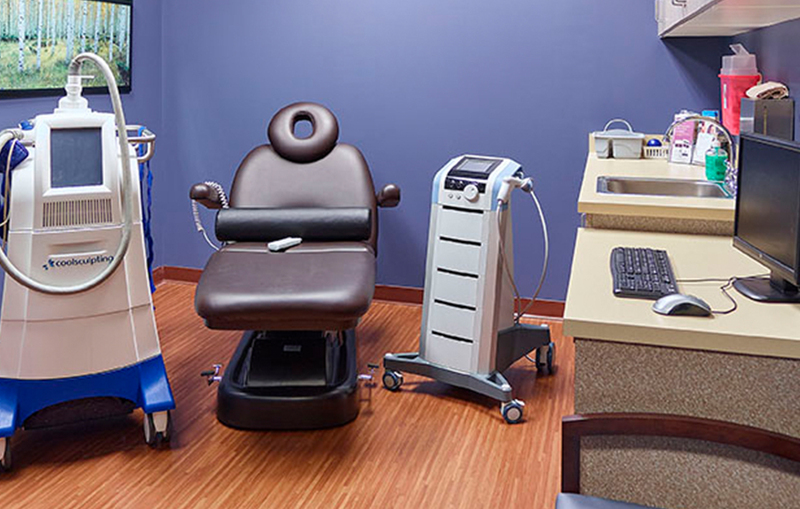 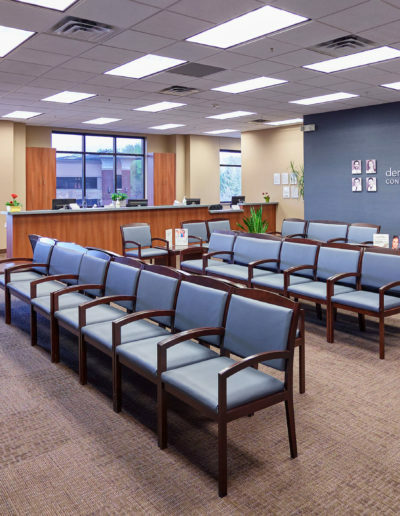 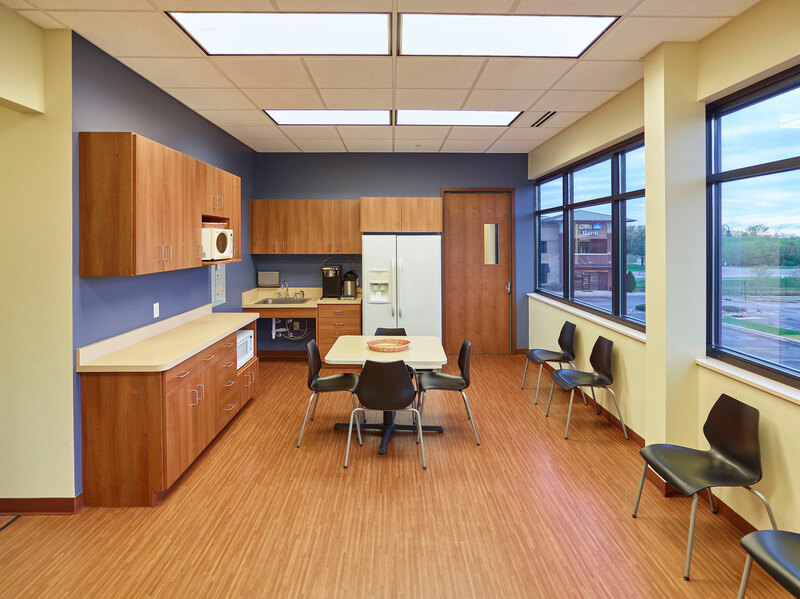 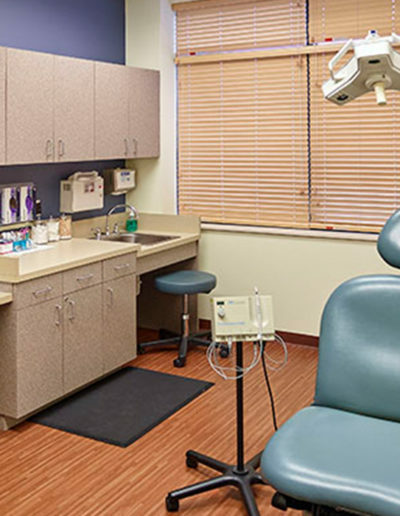 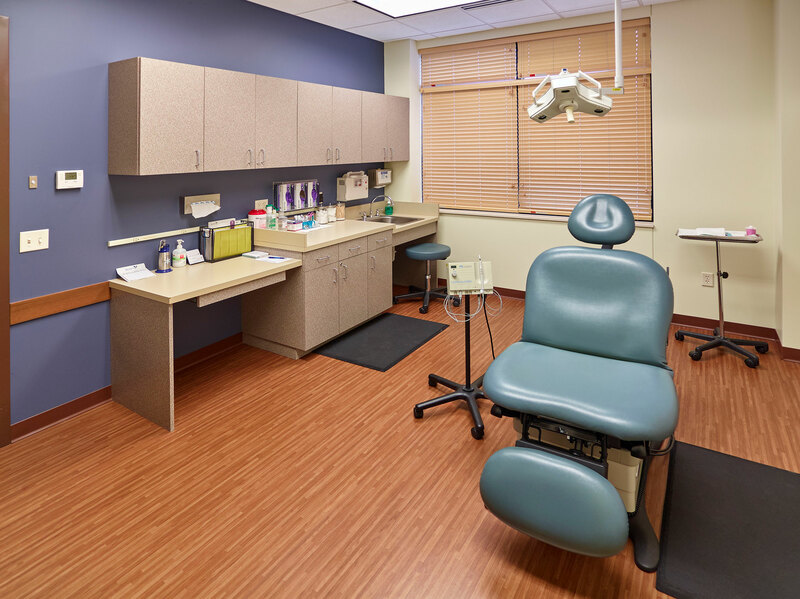 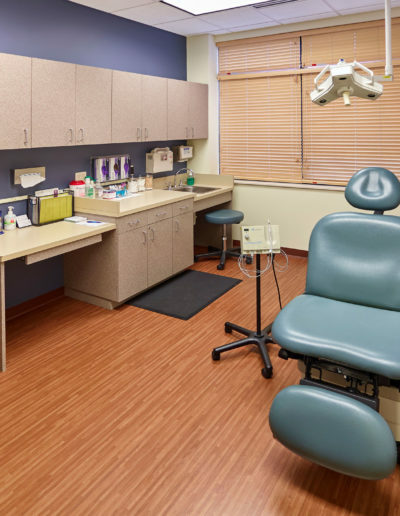 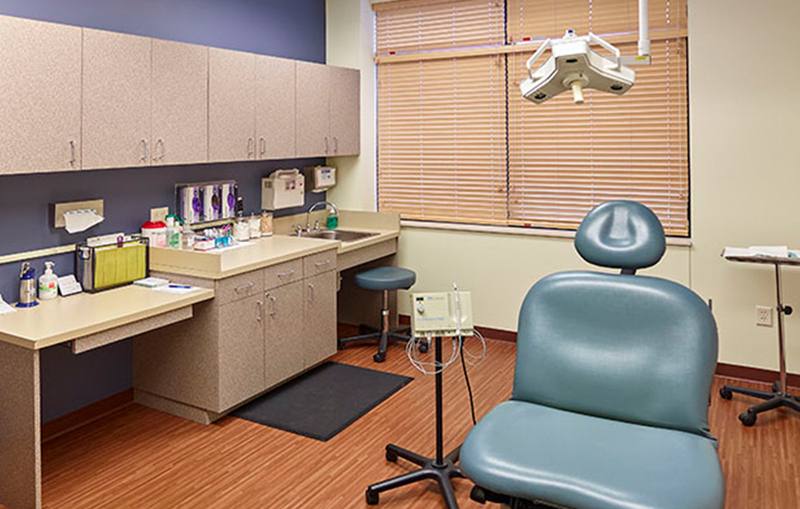 For this 10,000 square foot clinic renovation project, Sever Construction revamped the entire reception area, added fresh paint for 20 exam rooms, replaced millwork within the nurse stations and added a new CoolSculpting® exam room. 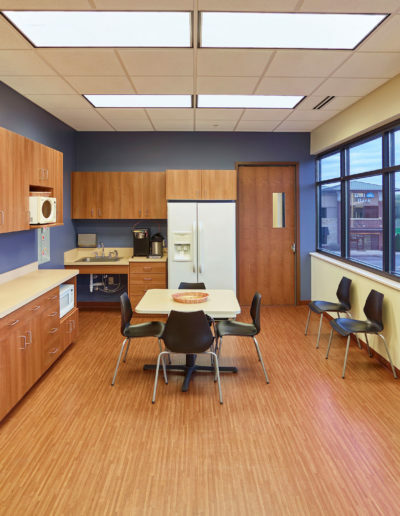 Work also included our scope included minor demolition, millwork, doors and frames, drywall, ACT, VCT, paint, plumbing, HVAC and electrical. 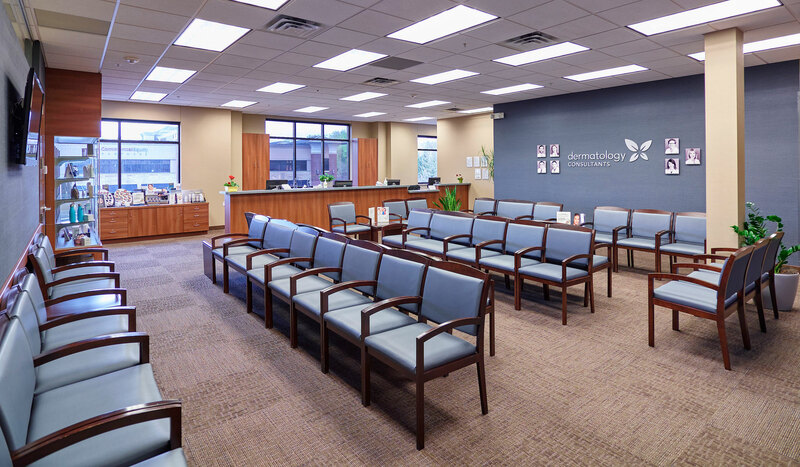 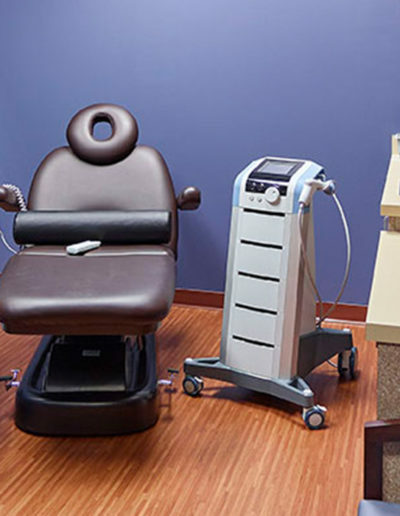 SCC has been fortunate to partner with Dermatology Consultants on several clinic remodels throughout the Twin Cities.